Scrubbers Cleaning, Atom Cleaning a is Specialist Cleaning Division & Crime Scene Cleaning. We provided a confidential, sympathetic rapid response service for hygiene cleaning and sanitisation by our highly qualified technicians. 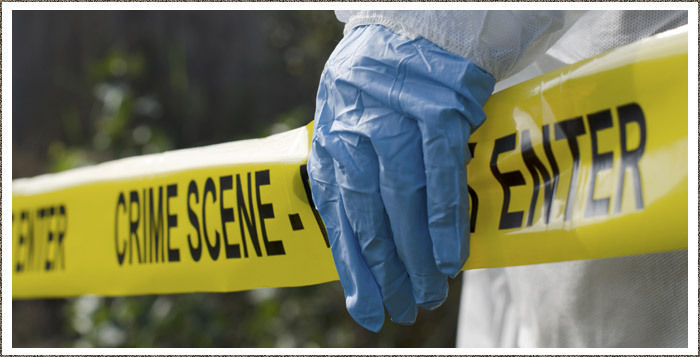 Crime Scene Cleaners, Death and Trauma cleans. Sharp Items and Hyperdermic Needle clearance. Void Cleans and Squatter Cleans. Police Department Custody Cell Cleans. Sanitisation for Infection Elimination and Control. We are qualified members of The National Academy of crime scene cleaners. Licensed waste carriers. Killgerm trained for insect infestation. Fully insured. We offer a 24/7 emergency service. Please call us today!